Recent figures from the Office for National Statistics (ONS) reported an overall 0.3% growth in the UK Economy from January to March 2017. This growth is the slowest since Q1 2016, mainly due to a slowdown in growth from the services sector, but helped by a boost in the manufacturing sector. This bulletin describes the key findings from the ONS data, and what this means for UK businesses. Economists predicted a fall in GDP growth, but a prediction of 0.4% was pencilled in, whereas in reality, growth was even slower than forecasted. Slower than expected GDP growth means consumers are spending less in light of inflation (a weaker pound driving up absolute prices). As an example, British customers buying goods (e.g. clothes in supermarkets) are spending less than forecasted, probably because the pound in their wallet is worth less, and is not going as far as it did a year ago. The biggest factor of the slowed GDP growth was a significant fall in the services sector. In the previous quarter, the services sector grew by 0.8%, compared to 0.3% in the recent quarter. This means that consumers are spending less of their wallets on goods and services. 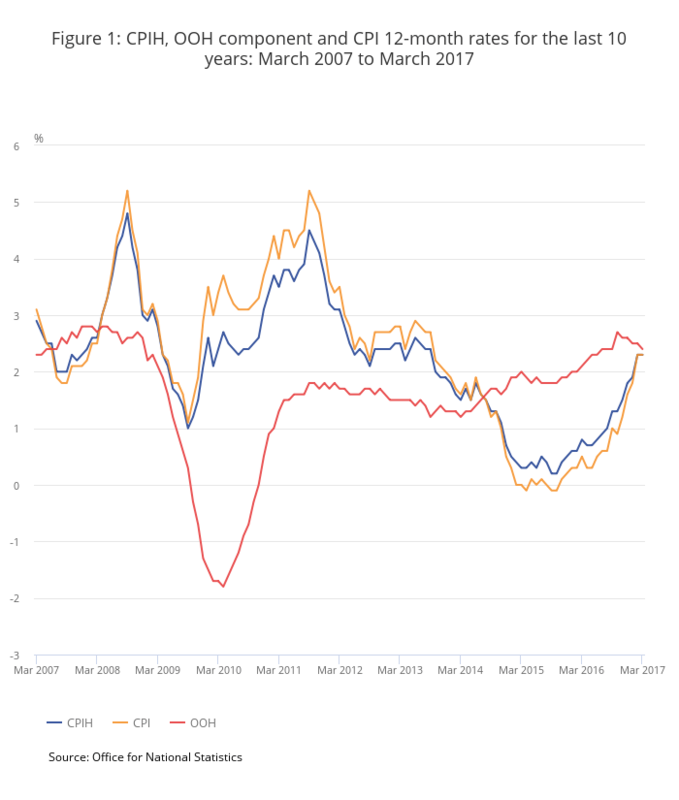 The slowdown in the services sector is also reflected by the recent Consumer Price Inflation (CPI) statistics from the 21st April 2017, showing that housing costs for the last year have grown at a rate of 2.3% for March, the highest hike since Q4 2013. The retail sector slowdown was however offset by a slight increase in the food and beverages industry. Consumers are spending less, and businesses are also feeling the pinch. With uncertainty around the General Election, a lack of understanding of what Brexit means for trade and UK businesses, and a weak pound versus major currencies, there’s definitely been a slowdown in economic growth. Businesses should factor in this uncertainty, and the reduction in consumer spending power. Manufacturing has increased by 0.5% between January and March 2017, owing to positive growth in the automotive and vehicles industry, as well as growth in mining and quarrying. The construction and agricultural sectors also grew 0.2% and 0.3% respectively, although this was in comparison to 1% growth in the last quarter of 2016. What steps can your business take in light of these figures? News of Snap Election last week caused the pound to react well, jumping to 1.26 versus the dollar on the 18th April. Any internationally trading business should consider the risk of trading in different currencies; the move in currency pairs could adversely affect the margin of goods sold, particularly when trading on 3-6 month terms or longer sales cycles. Look at currency options, forward contracts and spot contracts which can offer certainty over the price of currency, or even positively (or negatively) cash in on currency movements. Good management of working capital in a business is key for success. If you have unpaid invoices, receivables, or purchase orders which are burdening your balance sheet and delaying payments or fulfilling larger orders to other customers, there are plenty of invoice finance and receivables finance options. This type of funding works by essentially selling invoices or purchase orders up front to a financier, in return for a small percentage of the total invoice / PO amount. Find out more in our invoice finance guide here. Understanding customs, paying duties, and taxes are part and parcel for any business exporting abroad or importing goods and services from overseas. If you’re not clued up with what’s required and the process of freight logistics, it could cost your business delays and time, which serves as potential reputational risk for you. We’ve put together a shipping guide at TFG, covering everything from customs duties to taxes and freight forwarding. Read our shipping guide here. If you import or export goods across multiple jurisdictions, your end customer might not provide you with invoices or purchase orders, and often a Letter of Credit is required in order to finance the production and transport of your goods and / or services overseas. Trade Finance Global has a team of LC and receivables experts on hand to help your business trade, whether it’s the first time or the hundredth. 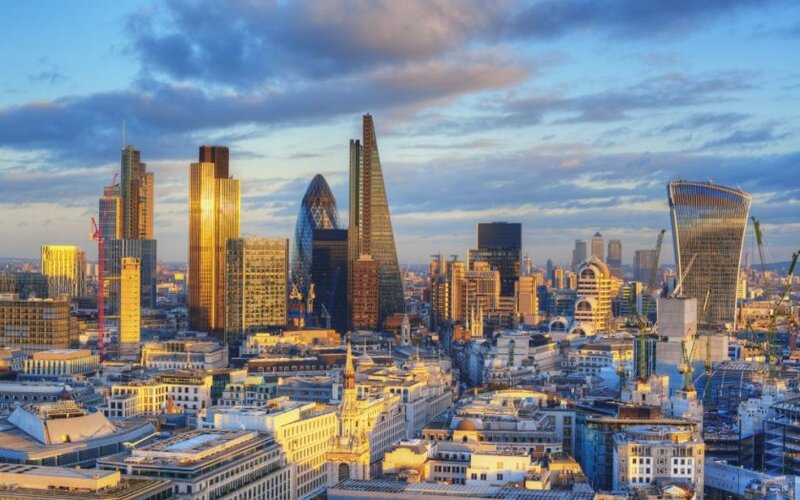 We work with hundreds of banks and financial providers around the world, dealing in most currencies and jurisdictions to help you access the finance you need to trade overseas. 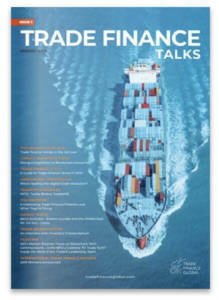 Read our Trade Finance guide here.